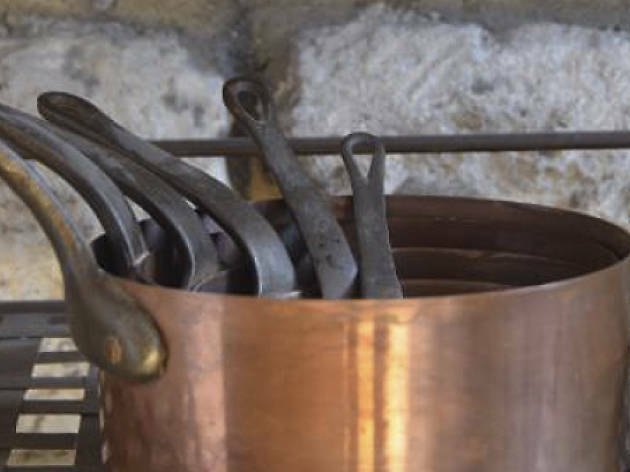 Spending a season in a Parisian cookery school is a time-honoured tradition for anyone wanting to brush up on their chopping, mixing, basting and boiling skills. But if you don't have a season, you can plump for a one-off cookery class instead. 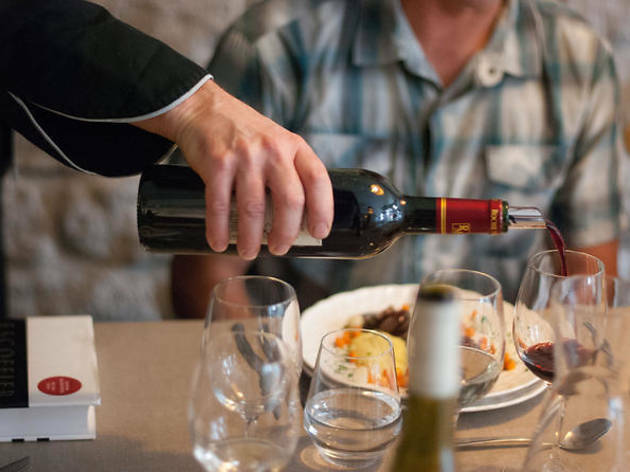 In the city of Escoffier and Julia Child, Cordon Bleu and more Michelin stars than you can shake an egg whisk at, there's an embarass du choix when it comes to choosing cooking classes. We've picked a few of our faves for you to peruse, from delicate pastries to three-course dinners. 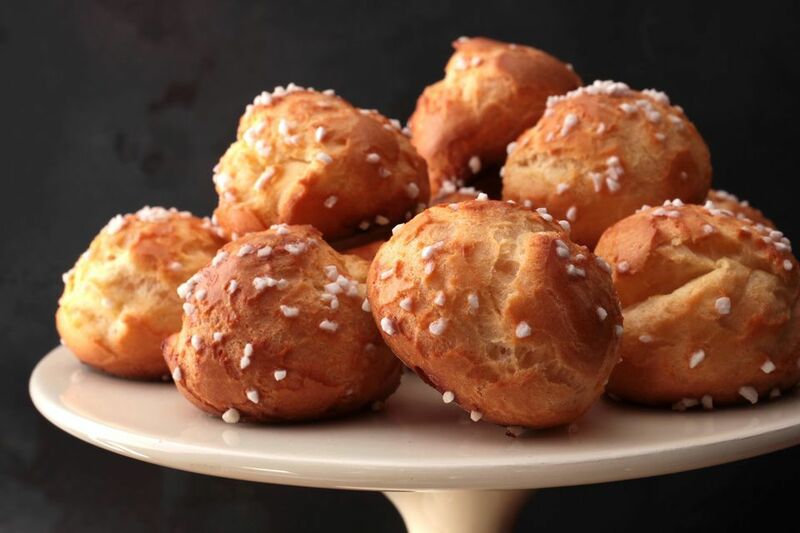 In just three hours you'll master the necessary techniques to work dough into France's trademark pastry. First tackle the unique mix of pâte levée (raised dough) and pâte feuilletée (puff pastry), then find out how much to rest it, and finally roll 'n' bake! Afterwards you'll have a moment to savour them, before heading out into the Latin Quarter armed with a box of your own creations. 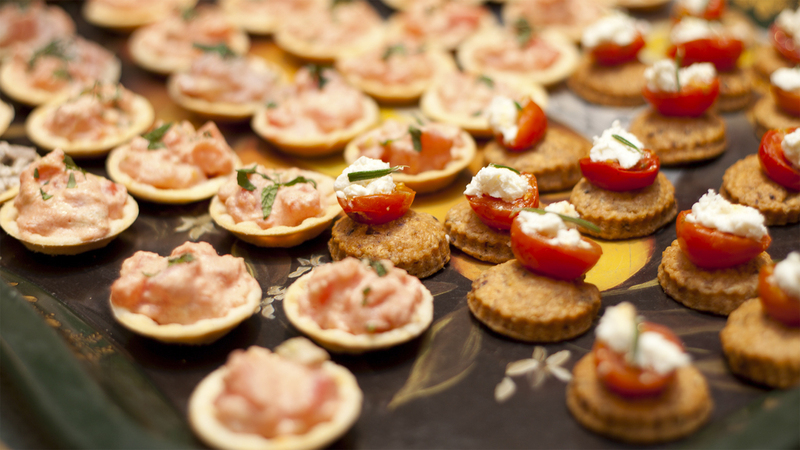 Perfect the quintessential French evening with a masterclass in hors d’oeuvres. 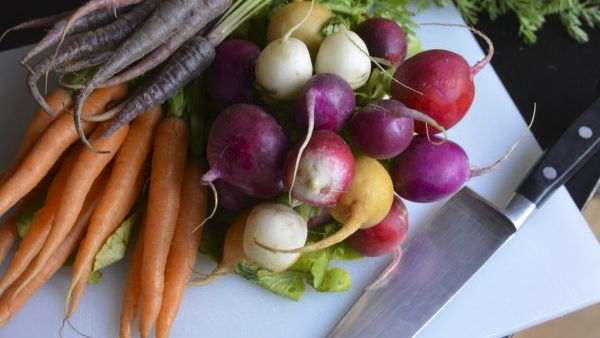 Learn hands-on techniques, including knife skills and the art of presentation to impress your guests at home. The menu you'll be creating features gougères au fromage (French cheese puffs), rillettes de poisson (classic fish spread) and confiture d’oignons (onion marmalade). Sitting down for slap-up French meal in the city of love is one thing, but learning how to make it yourself is rather more special. 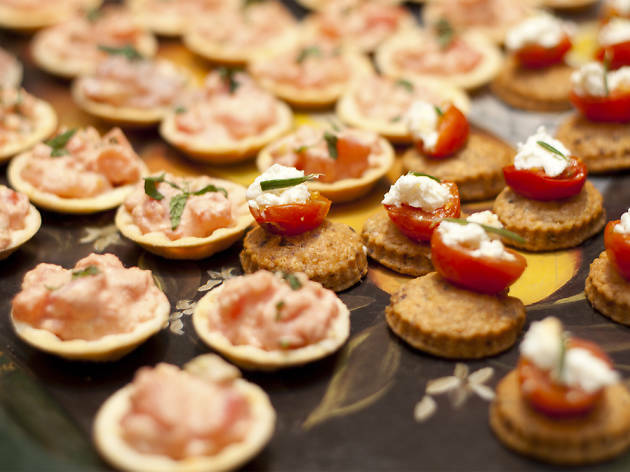 This thorough class will teach you how to prepare a gourmet three-course dinner, but first you’ll need to source the ingredients, which participants will be able to get from a food market in the Latin Quarter. 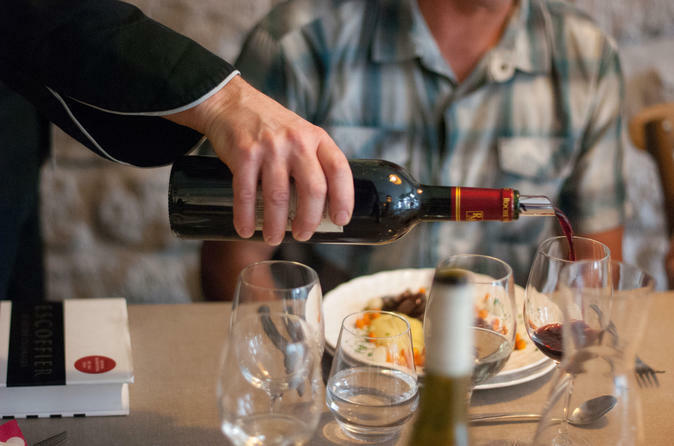 As well as concocting a meal, you’ll get the chance to taste a variety of French wines. 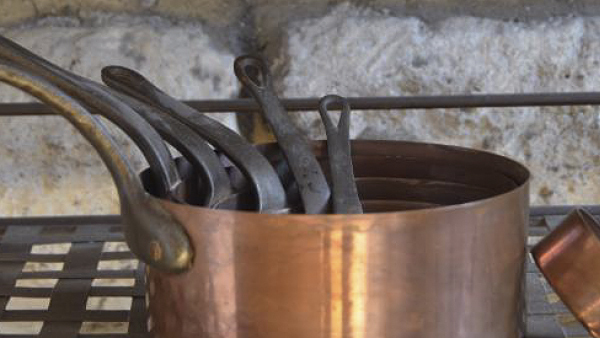 Give over three hours of your time and you'll go home equipped with the ability to make eight classic French sauces. Led by pro chefs, the class will tackle emulsions, roux and reductions – in other words, cold, hot and dessert sauces. Expect to master French vinaigrette, mayonnaise, béchamel, béarnaise, port wint sauce, red wine and shallot sauce, caramel au beurre salé and a classic chocolate sauce. 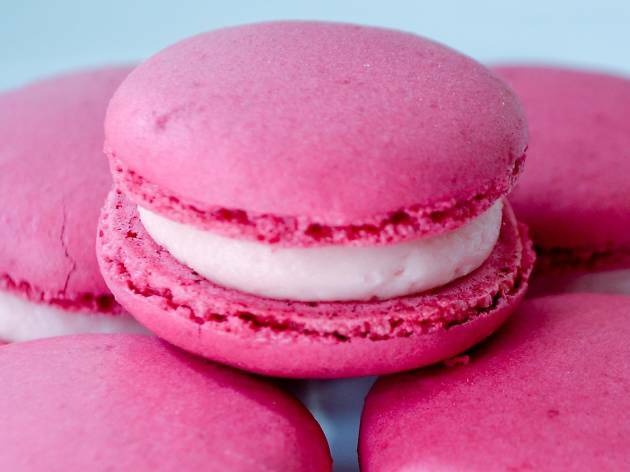 Learn how to make perfect macarons in two hours. 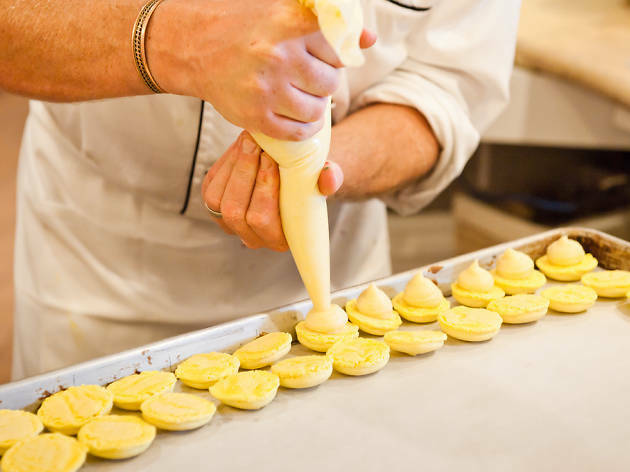 This hands-on class in the Latin Quarter of Paris will equip you with the skills to bake Italian meringues, create your own filling and pipe it. Followed by tea, coffe and, of course, macarons. You'll also get a box in which to take your goodies home. 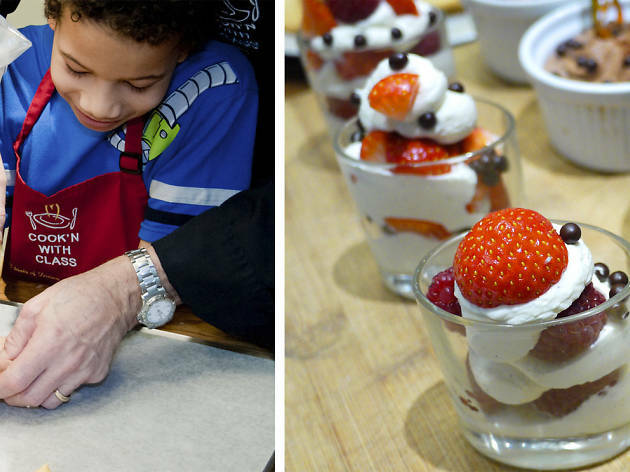 A cooking class for ages 6-12. 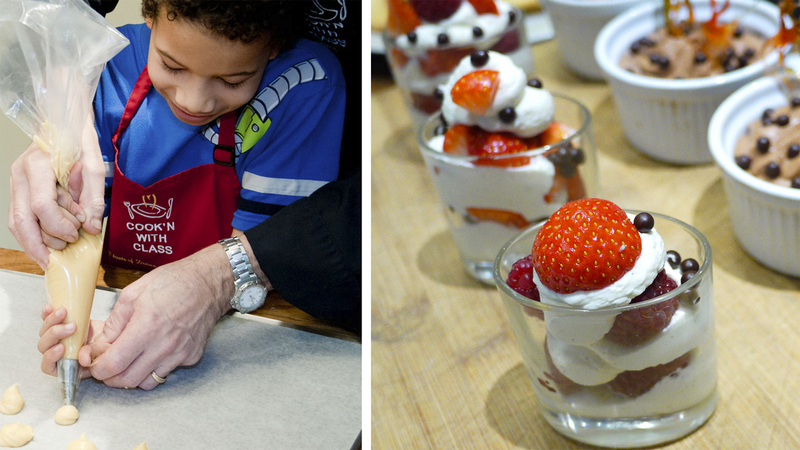 In two hours burgeoning little chefs will learn how to create four French recipes (savoury and sweet) from scratch. Parents are encouraged to book a separate class while their little 'uns cook as they won't be able to take part in this one. 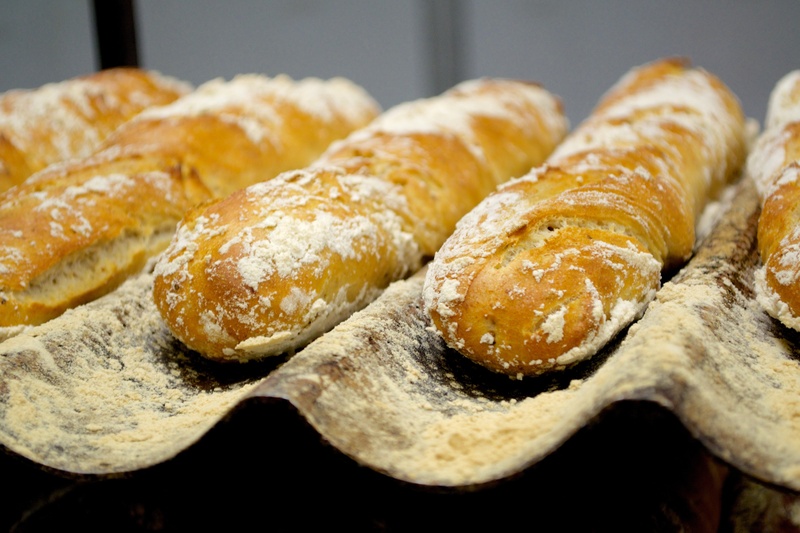 Discover the perfect techniques to baking the best baguette with an expert Parisian baker. 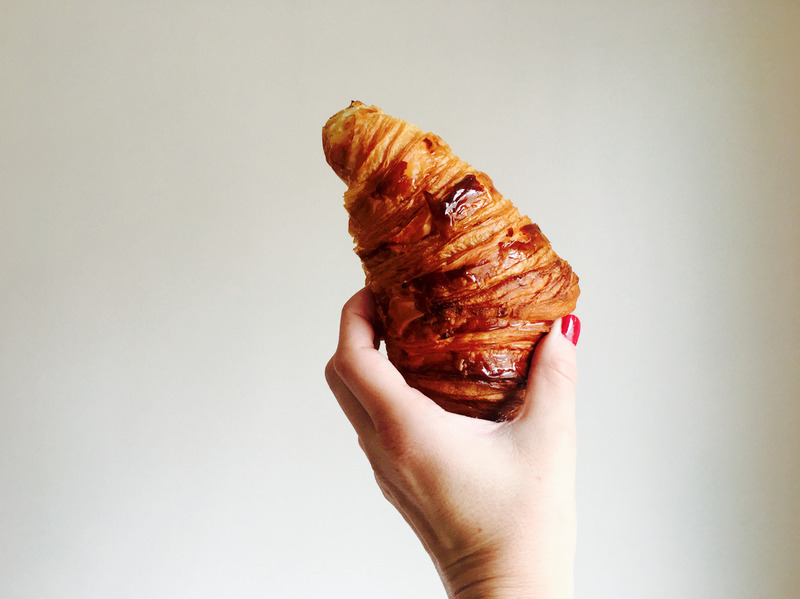 And while you're there you may as well tackle another French classic: the croissant. 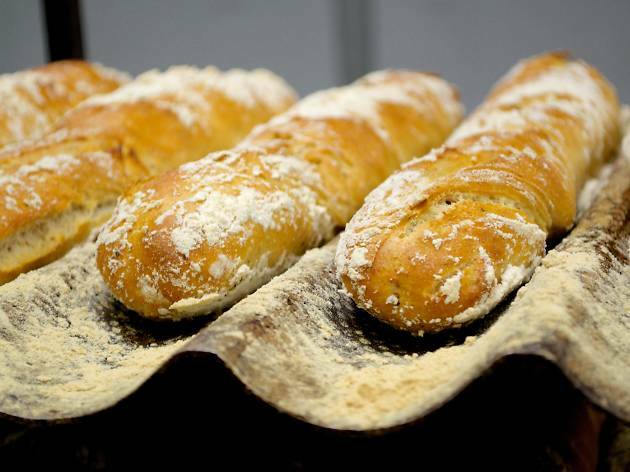 By the time you're finished you'll have fresh baguettes and croissants to take home with you. 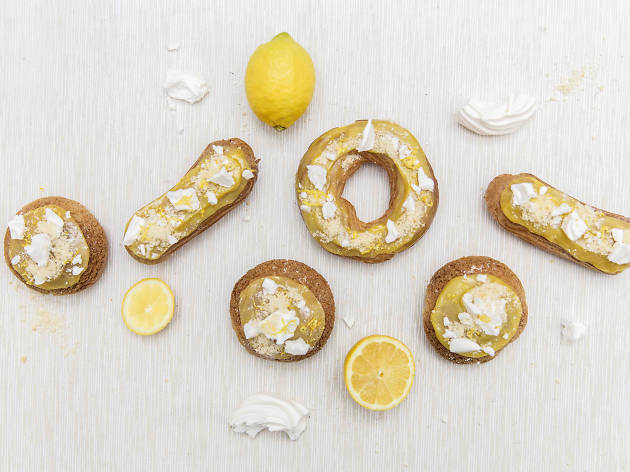 Take home some impressive skills after a masterclass in choux pastry. In three hours you'll make chocolate éclairs and cream puffs, as well as the cream that goes inside them. 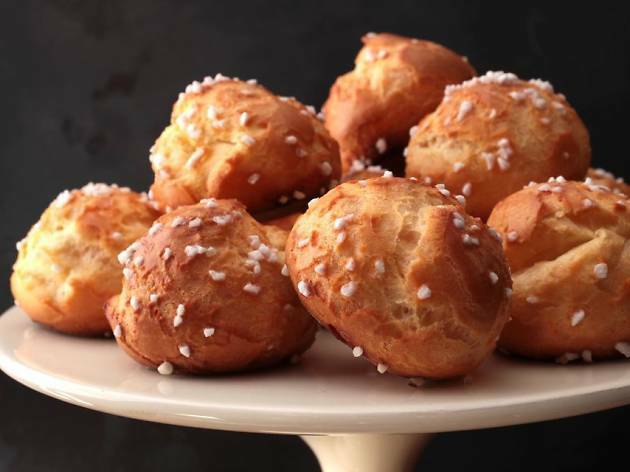 Enjoy them after the lesson with a drink and learn about the history of choux. If batonnet, julienne, brunoise and chiffonade seem like nonsensical French speak to you, then a stint in this class wouldn't go amiss. 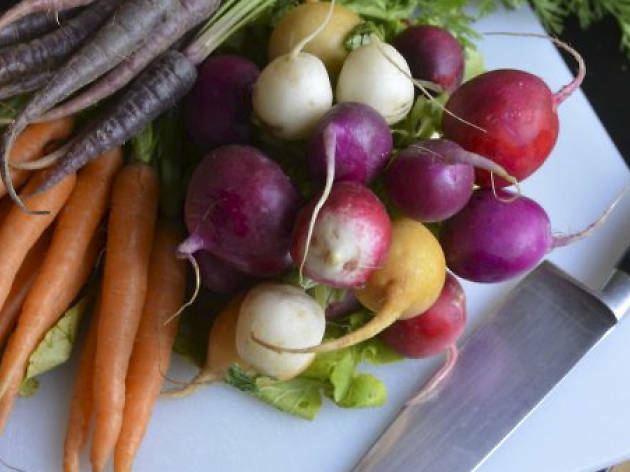 In three hours you'll learn how to pick the correct knife for different tasks, how to clean and maintain the blades, how to peel with a knife and, of course, various ways of chopping and slicing. 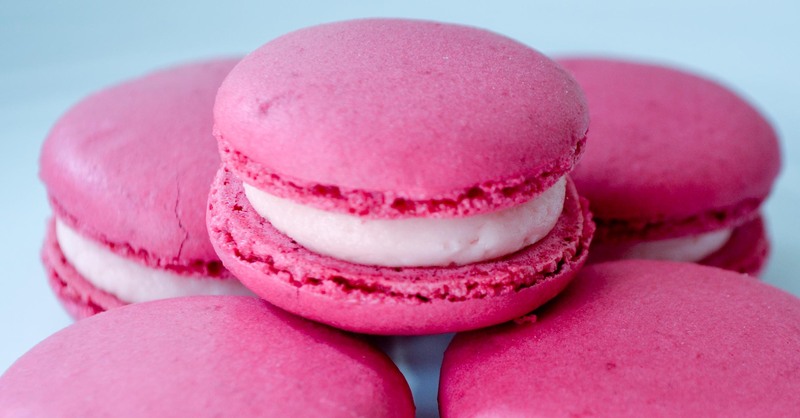 Join a French pâtissier in their kitchen and learn how to make this Parisian pastry. 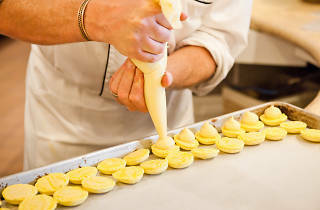 These small puffs of dough are typically sprinkled with sugar and sometimes filled with custard too. Get to grips with two different flavours, then enjoy your delicious bakes with a cuppa. Don't worry, you should have enough to take home too.